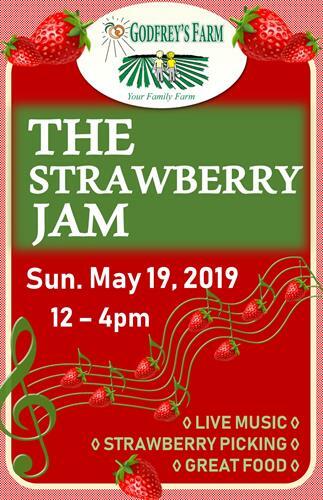 Sunday, May 19, 2019 12 p.m. - 4 p.m.
Join us for a jamming Sunday on the farm celebrating the peak of strawberry season! Listen to Phillip Dutton and the Alligators play their New Orleans style rock-n-roll under the pavilion, while you pick strawberries, grab a bite to eat, indulge in strawberry treats and relax on the lawn. 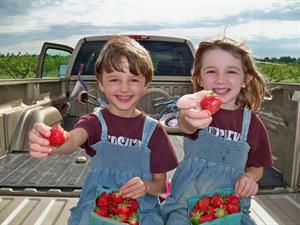 Bring the whole family, we will help keep the kids busy and happy!